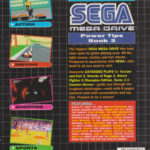 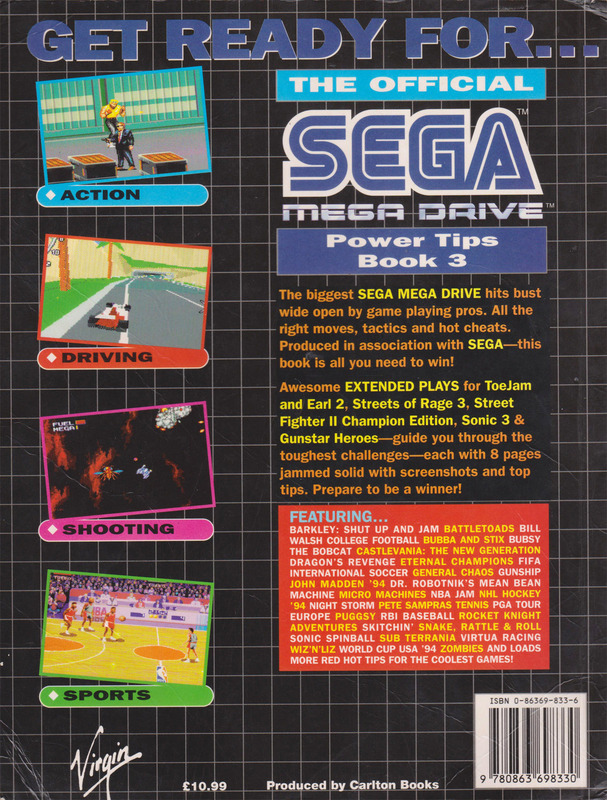 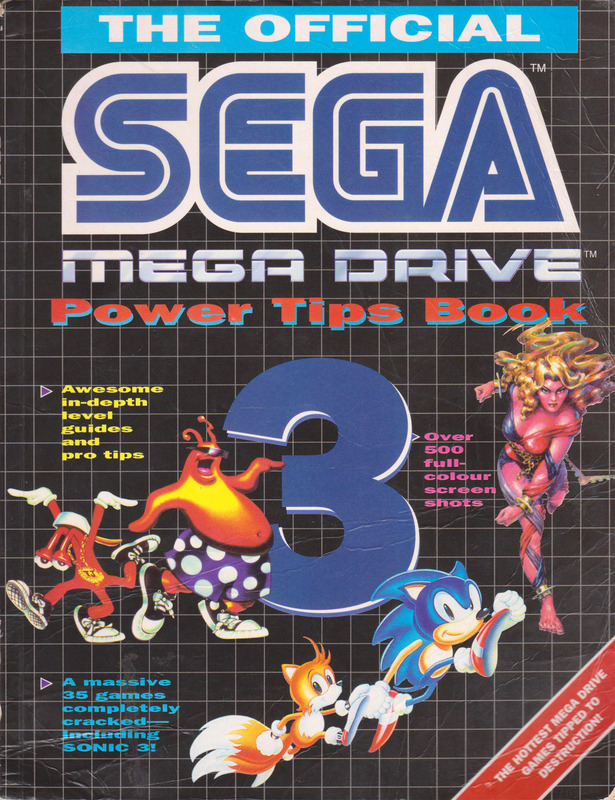 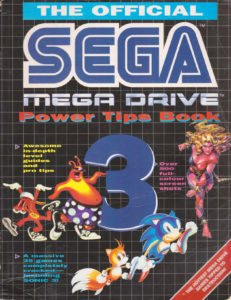 A hints, tips, cheats and strategy guide for various SEGA Mega Drive titles and a follow-up to the first two Power Tips books. 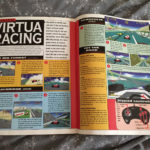 Written by Chris Rice and published by Virgin Books in 1994. 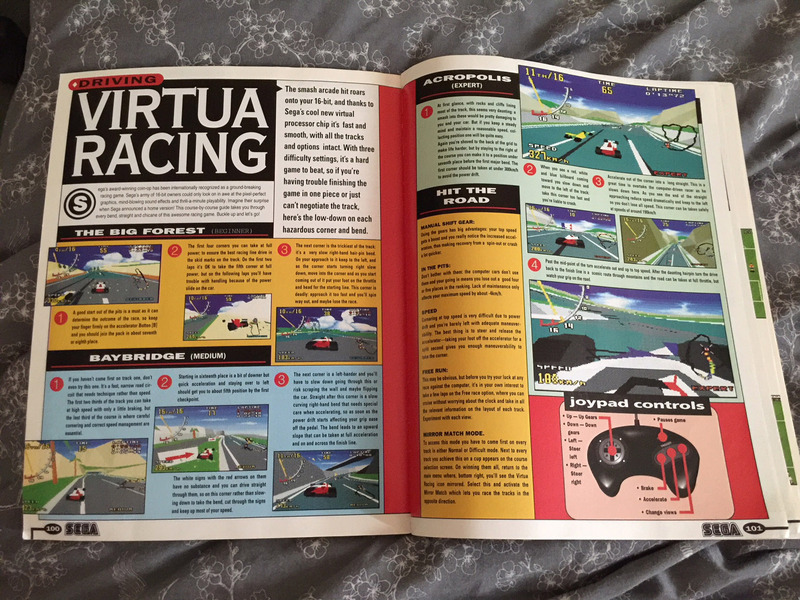 112 pages long.